Each week's most relevant and interesting news stories in voice technology, discussed by a panel of experts. Hosted by Bradley Metrock (CEO, Score Publishing) and part of the VoiceFirst.FM podcast network. Host Bradley Metrock (CEO, Score Publishing) interviews special guest Mark Cuban on a wide range of topics related to voice and AI. From healthcare to automotive to hospitality, Cuban gives insight on a number of compelling voice use cases, and also explains how he advises his portfolio companies to integrate voice in their operations and marketing. 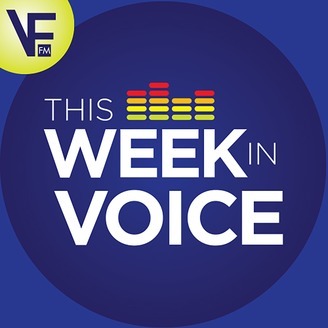 This episode of This Week In Voice is sponsored by Microsoft - check out Microsoft AI if you're developing voice applications for either Alexa or Google Assistant. 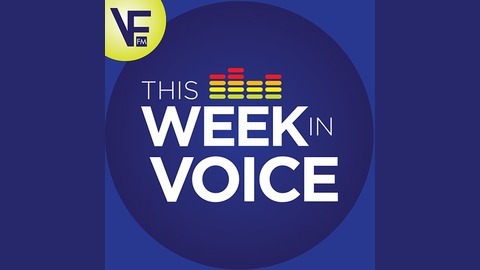 This Week In Voice is part of the VoiceFirst.FM podcast network, enjoyed across 56 countries by hundreds of thousands of listeners.